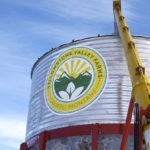 Central Products is your premium source for commercial and industrial signage. We manufacture and install a wide variety of quality products from custom interior displays to vehicle graphics and industrial compliance signs. Please look through our portfolio to see a sampling of our work. We offer over 80 years of combined experience to assist you in making the right decisions and only use the best materials available. 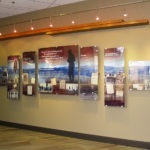 You can be confident that a sign from Central Products is a smart choice and will provide lasting value. Feel free to stop in to our showroom and let us demonstrate what we can do to help make your business look good. And please be sure to tell your friends about us. Using the latest technologies available, we produce a wide range of commercial displays to fit your unique requirements. From custom built donor walls to complete trade show structures, or just simple retractable banner displays. 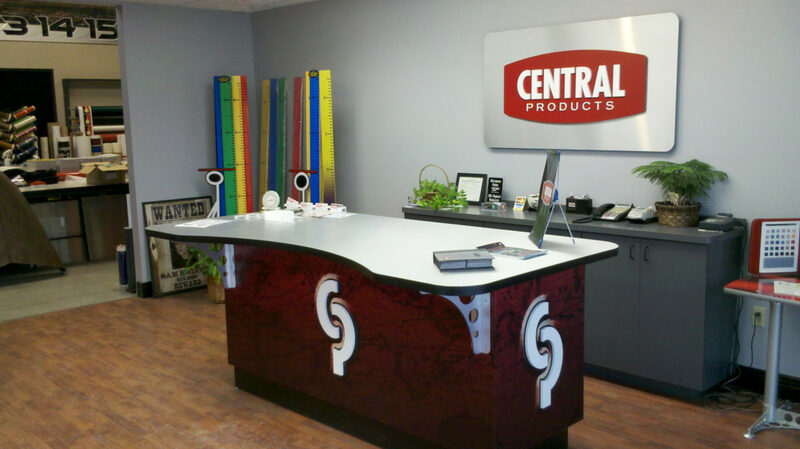 Central Products is your single source for quality and value. We are a full service commercial sign company. 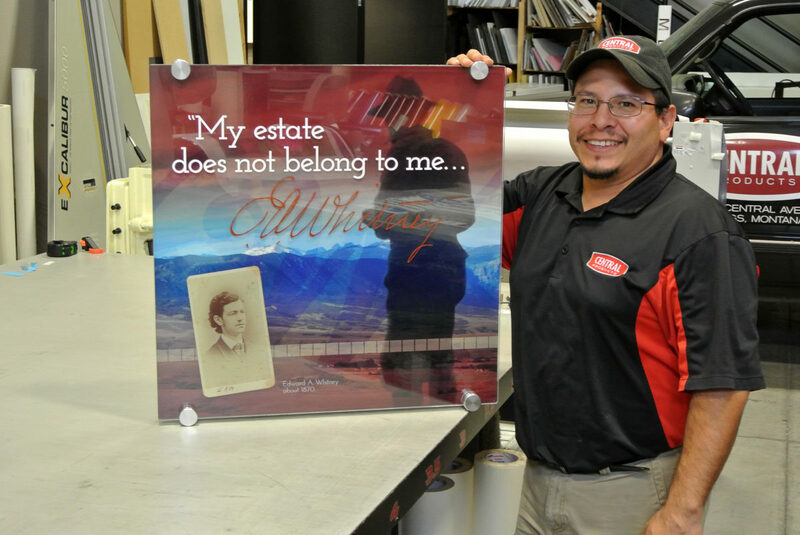 We utilize a wide range of traditional and non-traditional materials to design and produce your unique signage. Check out our portfolio to get a taste of our capabilities. We specialize in vehicle graphics. 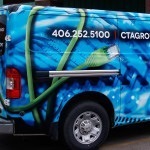 Our capabilities range from producing and applying multi-unit fleet graphics to full vehicle wraps with genuine 3M products. Stop in – we can make your ride look good. 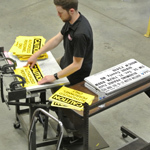 We manufacture a complete line of Safety & Compliance signs and labels. We are also your complete source for fiberglass pultrusion pipeline markers and drivers. Do you need chemical etching on stainless? – we do that. Are you in need of custom gauge panels, engraved and paint filled? – We do that also. 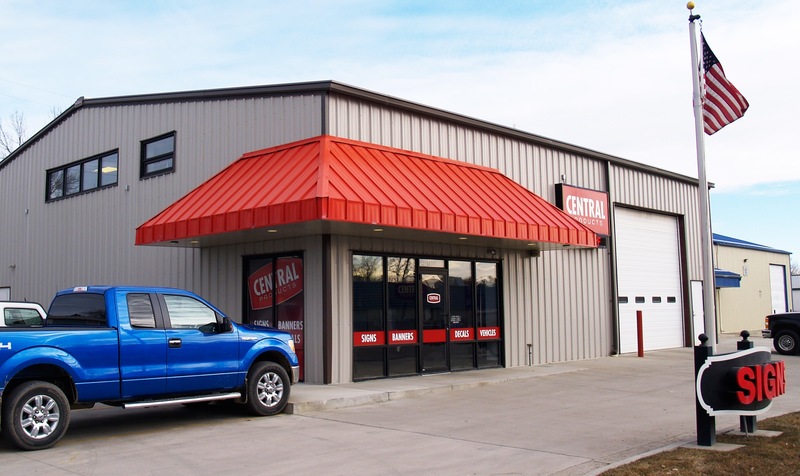 When fabricating a project, Central Products is conscientious of deadlines and timely in their response. They demand a high quality product of themselves through tried and true methods, yet are very open to trying new ideas. If it is something they can’t do either because of lack of equipment or not enough resources, they will speak up and propose alternative routes or other fabricators – even their competitors. It’s all about customer service with Central Products.